Welcome to the Print and Play Club FAQ’s! We hope that this is helpful to you and gets you the answers you need as quickly as possible! Of course, if you have a question that you don’t see here, you can always reach out to us at [email protected], we’d be happy to help! QUESTION: Can you make a 1st grade club? ANSWER: At this time we are only able to offer Pre-K and Kindergarten. However, if you are looking for something fun that will offer more that works for your first graders, we highly recommend The Plato Pack from Playdough to Plato. QUESTION: I can’t find my updates/where are my updates? 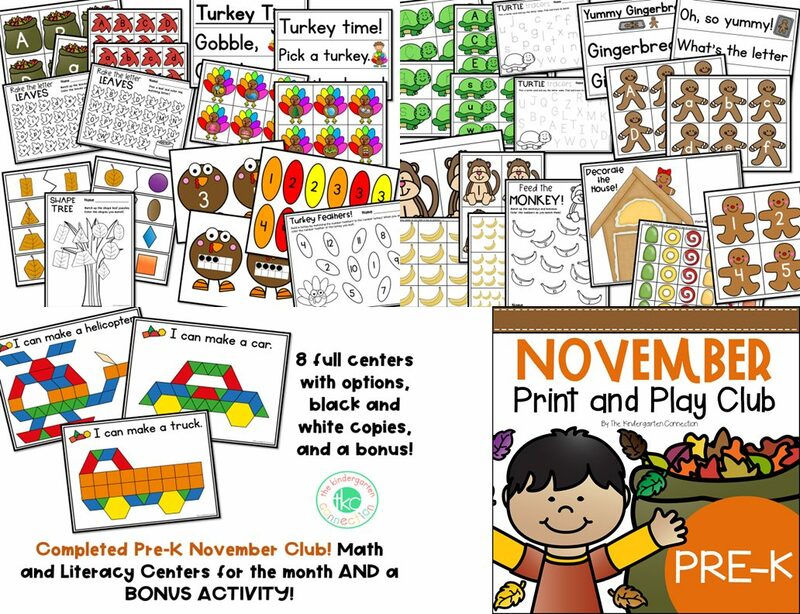 ANSWER: On the dates listed on this month’s club schedule, you can find new printables directly inside your download on TpT. You can find them by heading to your “My purchases” area, or by being logged in and visiting this month’s club. QUESTION: The club says $10, I thought it was $5? 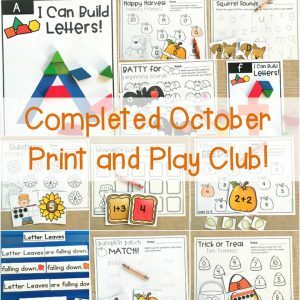 ANSWER: Our Print and Play Clubs have a week-long pre-sale period that we communicate via email (we highly recommend not using a school email address, as they trap a lot of emails!) Teachers Pay Teachers (if you follow us you will see when it listed) and Instagram, too (@thekindergartenconnection). The reason our pre-sale period is this long is because we want to give everyone plenty of time to join us. Once printables begin to be added, the pre-sale ends. But don’t worry! We will be back each month with that $5 pre-sale, and often the end value is higher than even our $10 price, so we keep all our clubs (even past ones) available at that price. QUESTION: I teach Preschool, will the Pre-K club work for me? ANSWER: This Pre-K club is designed with 4-5 year olds in mind, for the year right before Kindergarten. Depending on your students, it definitely could, but I would say if they are young 3’s or early preschool, it may not be the best fit. QUESTION: Which club should I get, Pre-K or Kindergarten? ANSWER: The Pre-K Club is designed for 4-5 year olds or the year right before Kindergarten. The Kindergarten Club is designed for 5-6 year olds in a Kindergarten class. While both will include things like letters, numbers, and more early math and literacy, the Kindergarten club will expand more when it comes to sight words, reading, and beginning addition/subtraction. QUESTION: What will be included in this month’s club? ANSWER: We love hearing about what would be most helpful to you in the clubs! 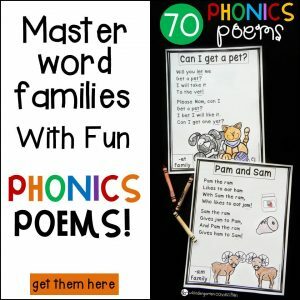 While we can’t promise specifics due to such a wide range of teaching requirements and standards, we always try our best to make every activity relevant and timely, and we do love suggestions. Just email us at [email protected] with any Print and Play thoughts or questions! QUESTION: I can’t edit the activity (or it’s not working). ANSWER: Make sure you have the most updated version of Adobe Reader. If you need to download it or update it, you can do that HERE. QUESTION: Can I see the activities first? ANSWER: In order to be able to offer the club at the $5 price, it’s a “pre-order” period which means that activities are available weekly and not shown prior. However, now that October is completed (in October it was only a Kinder club) I have uploaded a picture to the October listing and you can see that HERE. You can also see a picture of the October Kinder club below. This may give you an idea of my creating style, though the activities for each month will of course be different. You can also see more of my creating style in our centers bundles HERE. 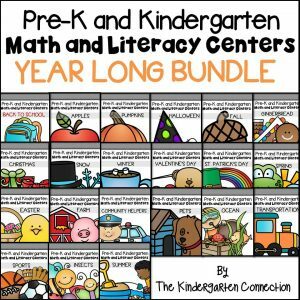 QUESTION: Will there be any overlap in activities from the Pre-K to the Kindergarten Print and Play Club or will each have completely different activities, and it might be good to get both? ANSWER: The themes are the same for both of the packs, but the activities will be completely different. 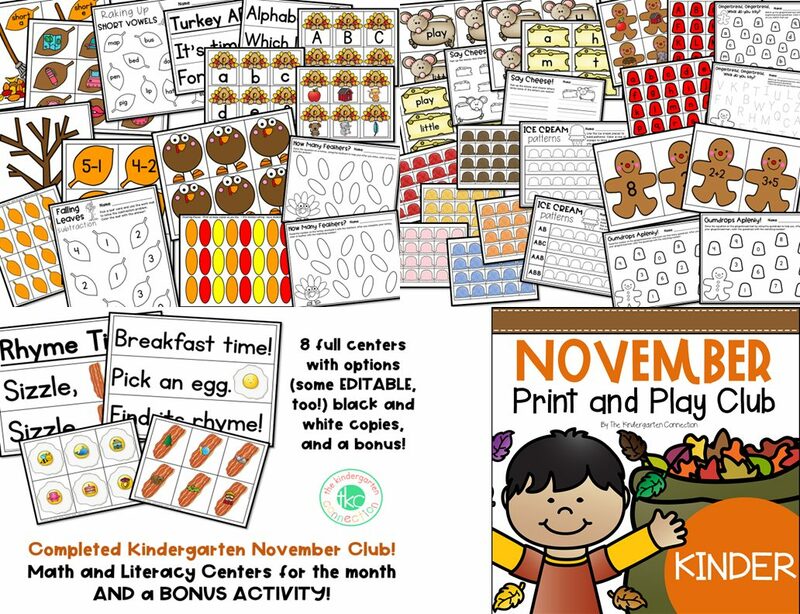 For example, in the month of November – in the K club there is a leaf short vowel sorting center and an editable leaf subtraction center. 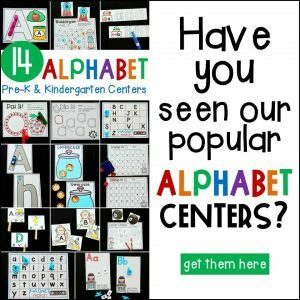 In the Pre-K club there is a leaf alphabet center with different options for play and then a leaf shape center. QUESTION: I was thinking of purchasing the November pack. Is there any possible way to send the entire November pack at the beginning of the month rather than each Friday? I try and prep my centers early. ANSWER: A big part of the fun of this club and the low pre-order price is the excitement around the surprises each week. In order to be able to offer the club at the $5 price, it’s a “pre-order” period which means that activities are available weekly and not shown prior. However, now that October is completed (in October it was only a Kinder club) I have uploaded a picture of the activities to the October listing, which you can see HERE. This may give you an idea of my creating style, though the activities for November will of course be different. QUESTION: When do you have to order by to get the $5 price? What if someone wants to buy each month can they get it for $5 like a subscription? 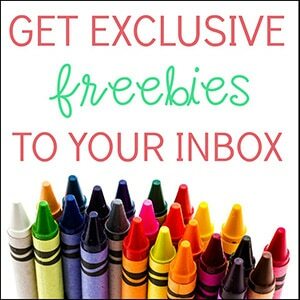 ANSWER: Our Print and Play Clubs have a week-long pre-sale period that we communicate via email (we highly recommend not using a school email address, as they trap a lot of emails!) Teachers Pay Teachers (if you follow us you will see when it listed) and Instagram, too (@thekindergartenconnection). The reason our pre-sale period is this long is because we want to give everyone plenty of time to join us. Once printables begin to be added, the $5 pre-sale ends and the regular price is $10. But don’t worry! We will be back each month with that $5 pre-sale, and often the end value is higher than even our $10 price, so we keep all our clubs (even past ones) available at that price. It’s because we want to give people the flexibility that we haven’t made this a subscription, rather it’s a monthly club that you can buy each month. If there’s a month that you won’t be needing it, then you simply don’t buy that month during the pre-sale. This way you aren’t locked into a subscription. Don’t see your question here? Then email us at [email protected] and we’d be happy to help you!